Easy Bolt-In Kit for your 6R80, 10R80 or Mt82 Swap! 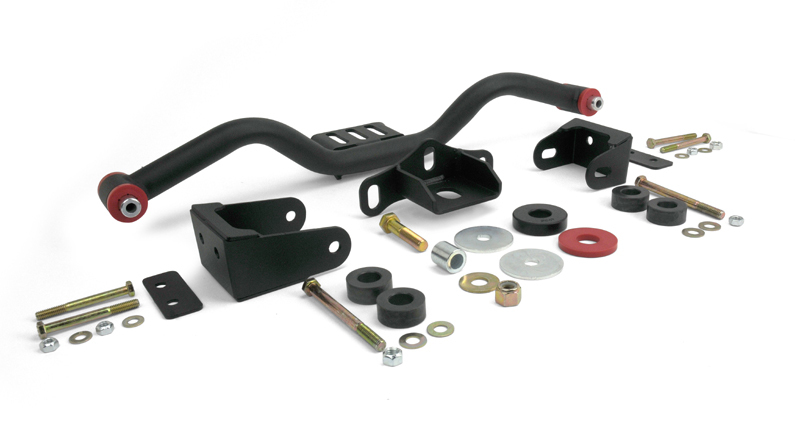 This kit comes with all you need to install a 6R80, 10R80 or MT82 transmission in any 79-04 Mustang/Cobra! At the core of the kit is Stifflers unique single tube crossmember, its' strength, adjustability and good looks make it the industry leader. Add to that a set of adjustable bolt-on mounting brackets that allows the optimum placement of the crossmember with no modifications required. 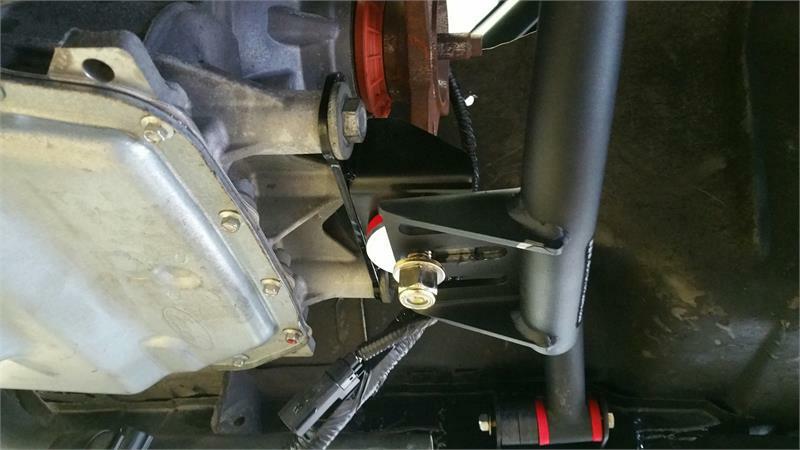 Top all that off with a custom designed multi-adjustable transmission mount with integrated polyurethane bushing and you have The Perfect 6R80/10R80/MT82 Install Kit!